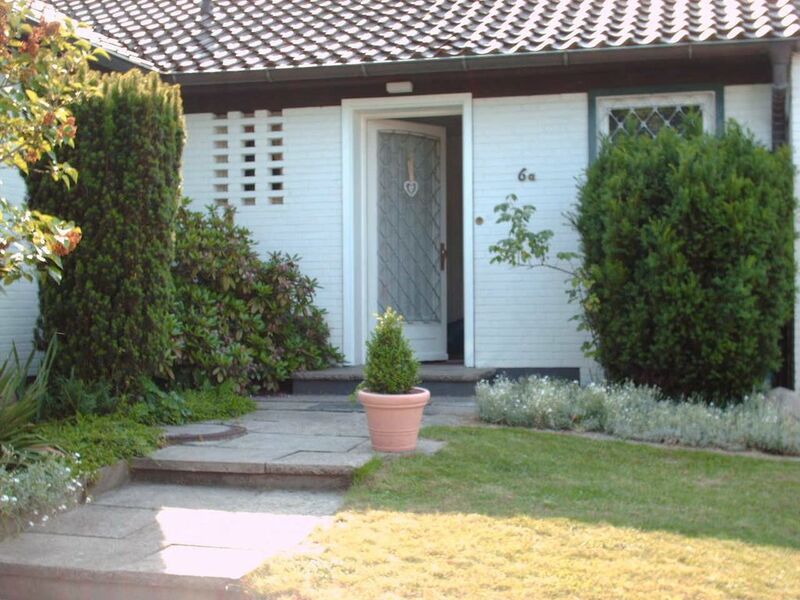 The holiday home "Sommerheide" is located in the OT Medingen in a quiet residential street. The senior-friendly apartment for 2 persons has a separate entrance area in the semi-detached house and a secluded, not overlooked garden plot with plenty of space to relax and barbecue. On the private terrace of the house for guests to enjoy the summer. A parking lot for 2 cars is located on the property. The water, gas and electricity consumption will be calculated and settled on departure. With an average consumption are expected to be about € 3.00 per person / day. For the use of the bike room please inform the landlord before arrival.